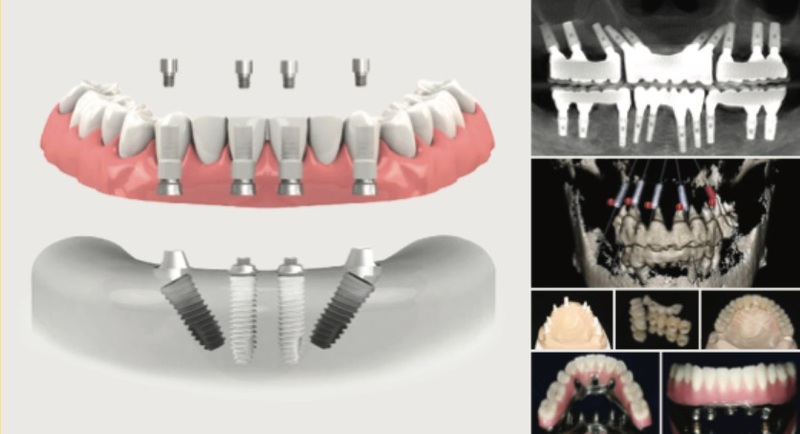 Gain confidence and remove the confusion and fear of “Beyond the 3-Unit Bridge” implant cases, allowing you to treat patients more predictably and with less anxiety. Through systematic 8-days of interactive learning, you will find skills and knowledge needed in understanding vertical occlusion collapse, effect of periodontal diseases, and occlusion on complex cases. The program includes 5 full days of intensive lectures and 3 live-surgery observations. You are expected to learn treatment planning principles in full-arch or complex cases, participate in treatment planning of live cases, and observe demonstrations of live-patient cases including surgical and restorative phases. Participants are allowed to bring their own cases for treatment planning and the actual surgery will be under direct supervision of our course instructors.